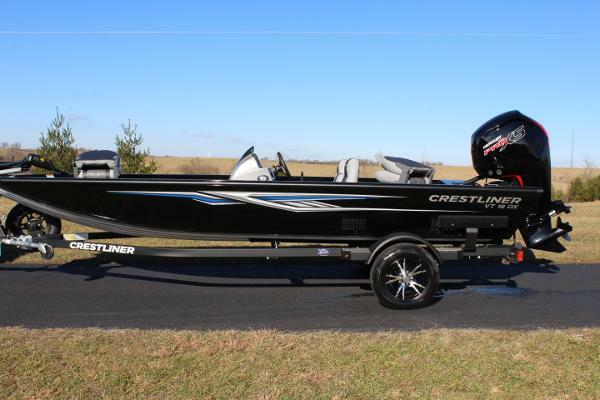 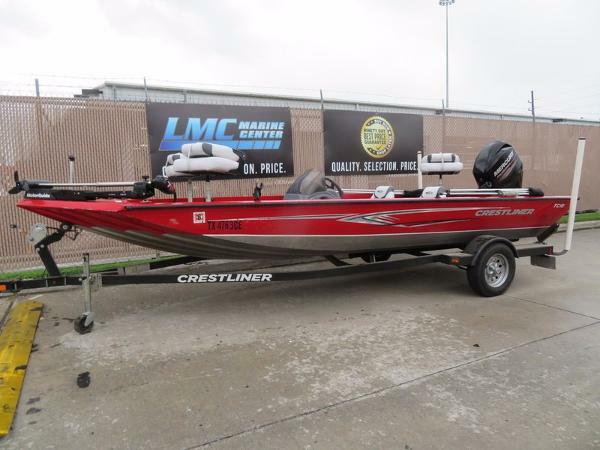 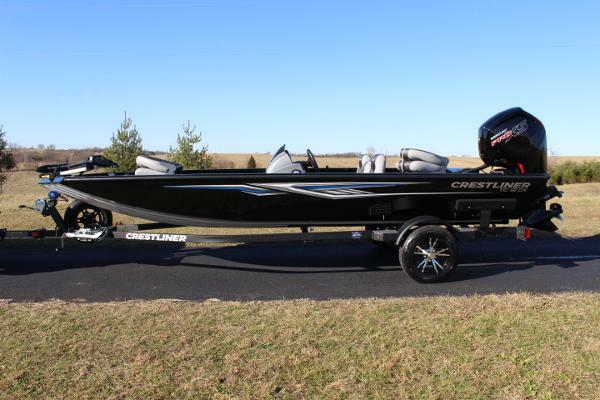 2017 Crestliner PT 18 The PT 18 comes with everything youd expect in a high quality tournament bass boat. 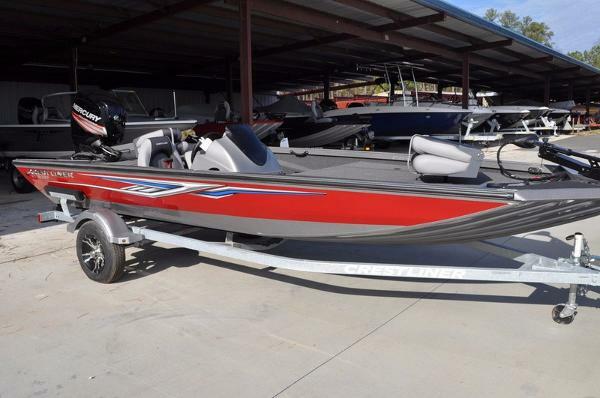 Its part of the same PT family that Jon Cox used to dominate the tourney circuit in 2016. 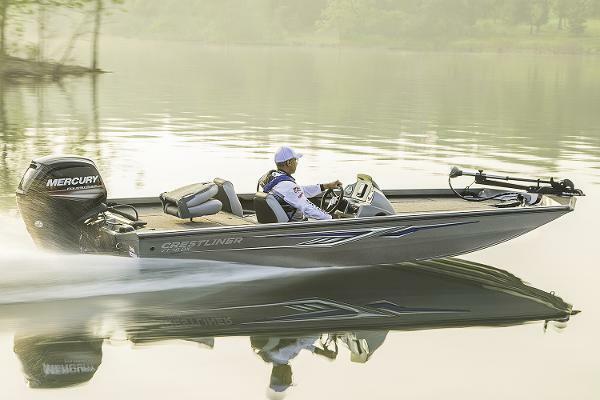 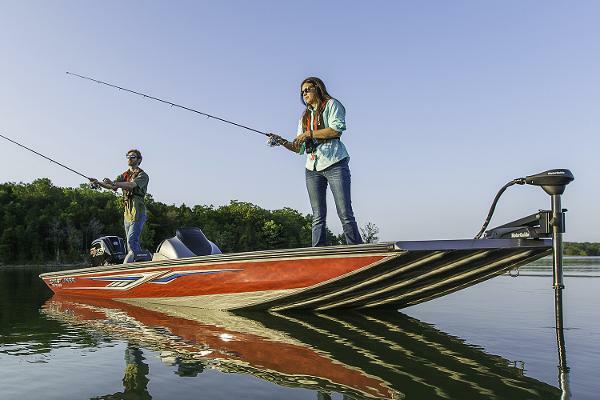 Packed with standard features like a 33-gallon livewell and ample storage for rods and gear, the PT 18 isnt like other bass boats. 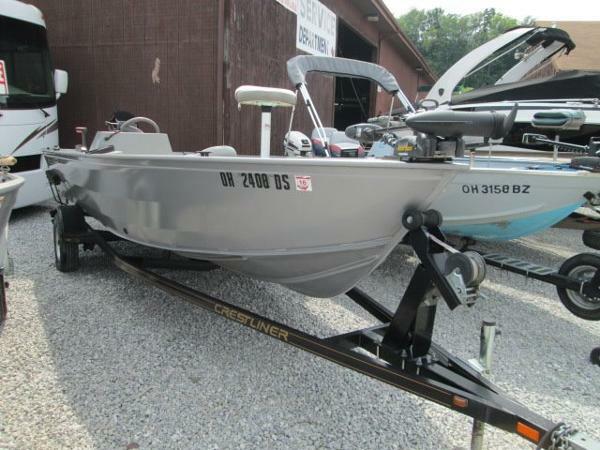 This aluminum bass boat is built with Crestliners seamless all-welded aluminum construction thats lighter and more durable than fiberglass. 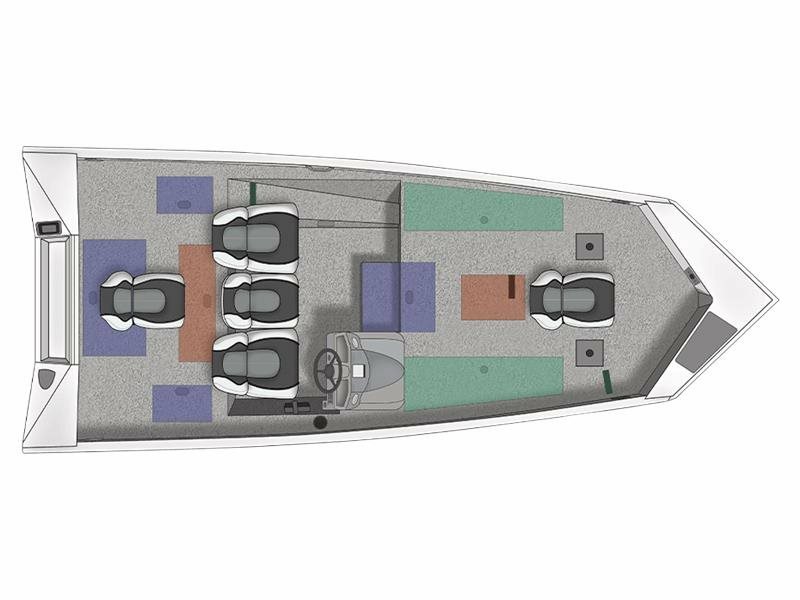 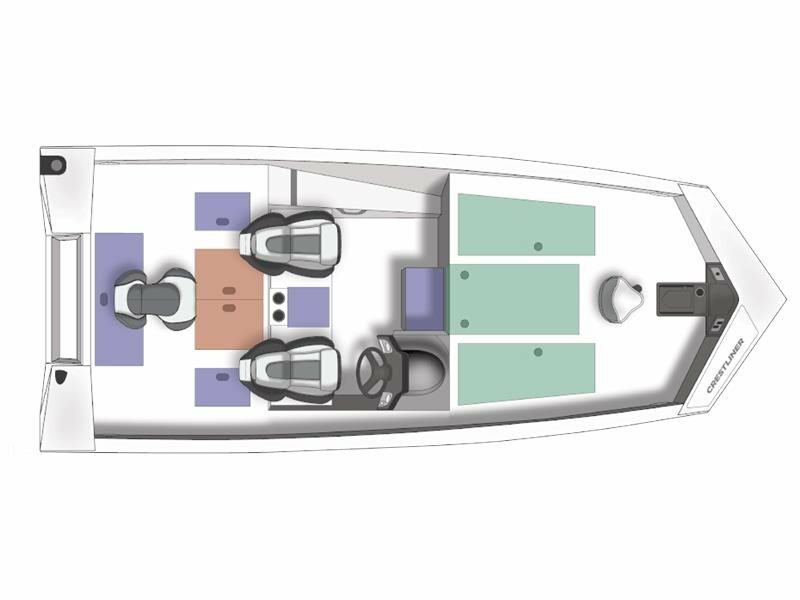 It also features a fully featured console, premium seating and while most competition boats have a narrow bow casting area, the PT 18 bucks that trend with a spacious casting deck for optimal fishing. 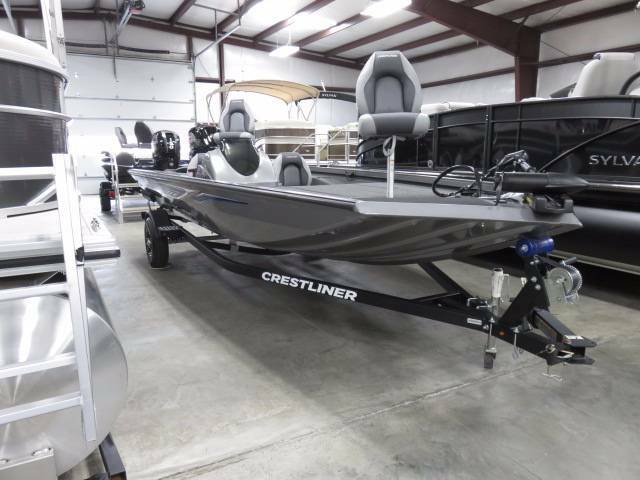 With the PT 18 from Crestliner, your competitive advantage just got bigger. 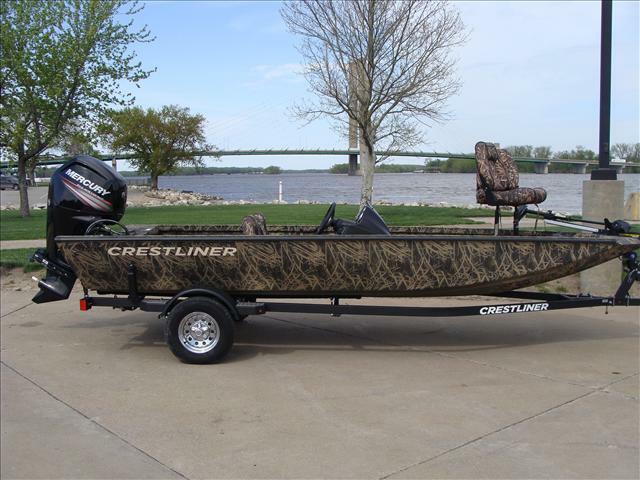 Please note: This boat model may or may not be in-stock. 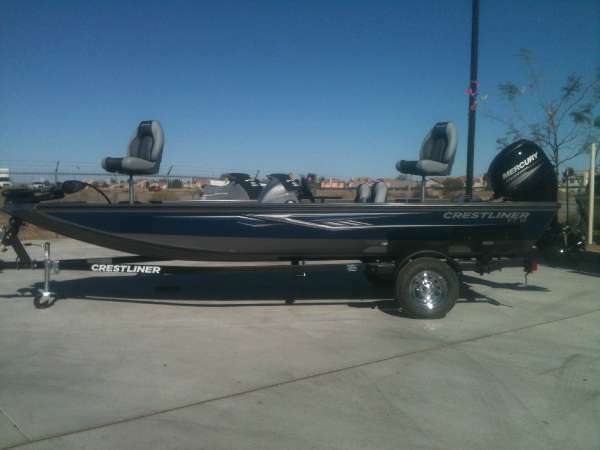 A Nationally Advertised Price, if listed, may change without notice or include accessories not fully described herein. 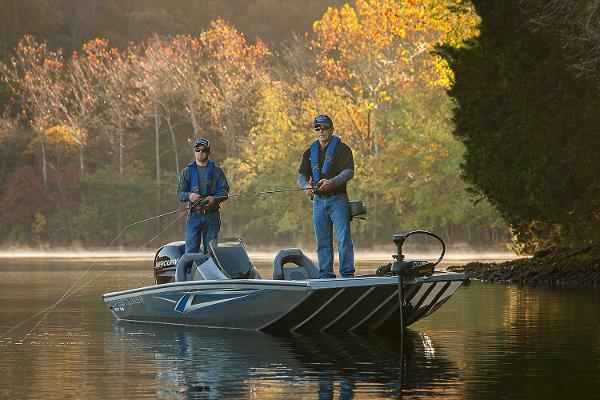 Please contact your local, authorized dealer for exact details on model availability and package pricing.